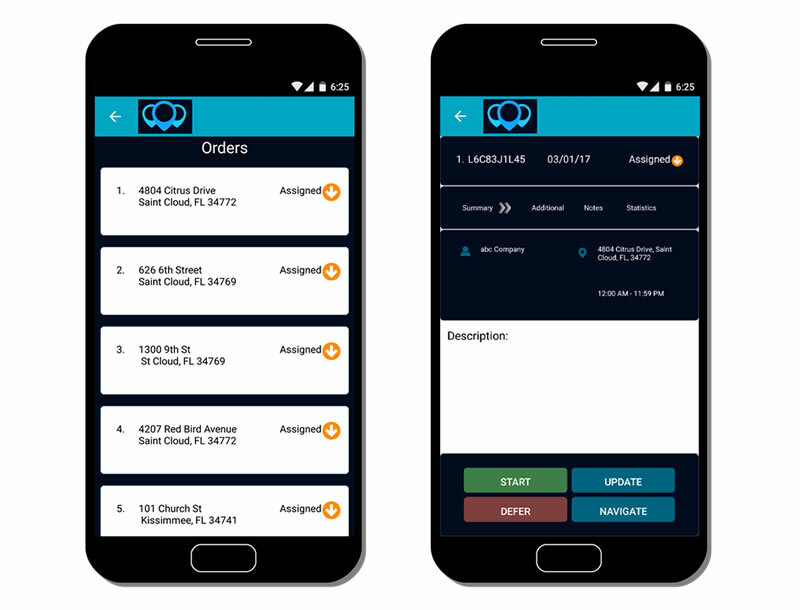 Running a successful HVAC business requires managing lots of moving parts every single day. 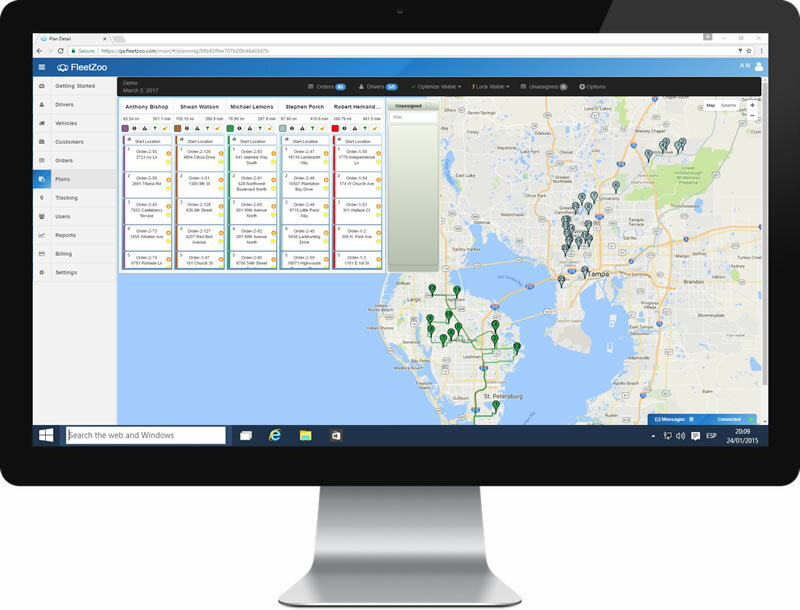 Creating the ideal itinerary for your fleet, managing technicians, keeping track of service status and change requests, just to name a few – can be tough! And of course, you can NEVER lose sight of providing great service for your customers. It’s a real challenge – especially during your peak service seasons. If any of this sounds familiar, it’s time to increase efficiency and save money. It’s time to consider FleetZoo! 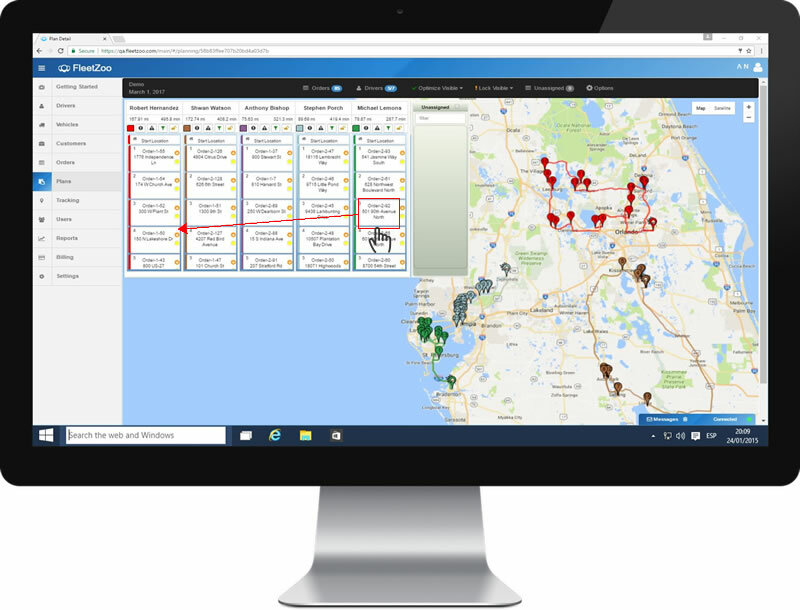 Once dispatchers have approved all assignments and routes, technicians will receive their itineraries right on their smartphones. 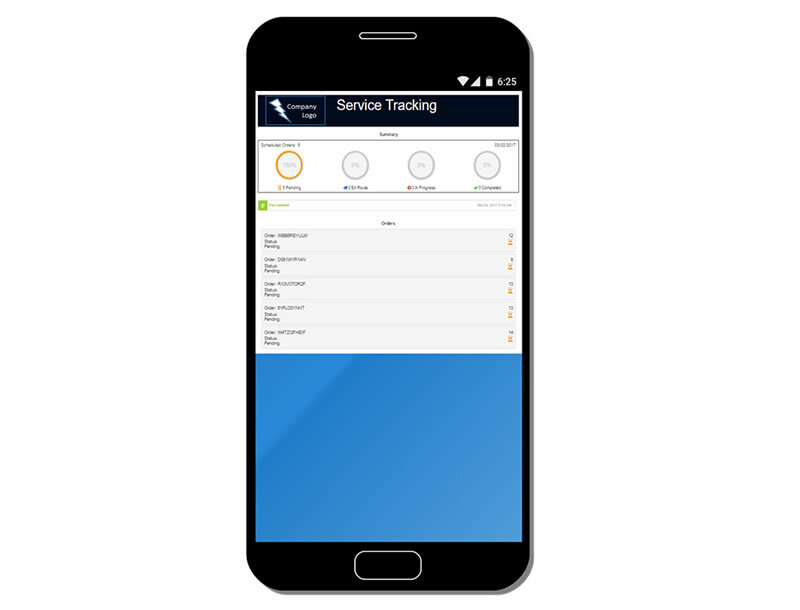 While your technicians are out performing installs and service calls, you can track their progress all in real-time – you’ll always know how your day is progressing. Click to See How Much FleetZoo Can Save You! Why Choose FleetZoo for Your Growing HVAC Company? Copyright © 2017 FleetZoo LLC, All Rights Reserved. FleetZoo, “Unleash Superior Performance”, CORE, and "Concentric Optimization Routing Engine" are trademarks of FleetZoo LLC.